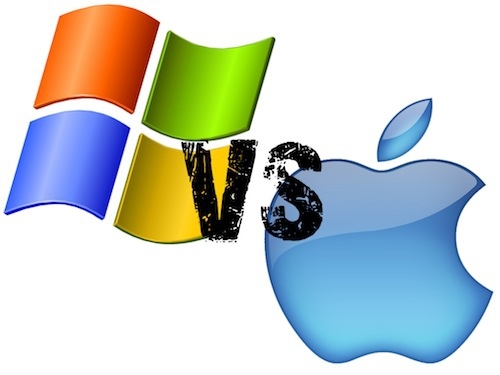 "Last week I was going over a rather impressive list of products that Microsoft (News - Alert) brought to market last decade that failed and while Apple's (News - Alert) list is shorter the failure of its Xserve server product after a decade of trying is just as telling. In looking at the two companies; both have largely been unable, at least for the last 10 years, to do well in areas dominated by the other." Interesting thoughts on why companies with expertise in specific market segments are having trouble gaining a foothold in other market segments. Not only Microsoft and Apple, but companies like IBM and Cisco are having trouble in the consumer space, while Sony has failed at getting their business products accepted. Companies are committing resources, but not necessarily the right resources. Microsoft designing a product (Zune) that "looked like a square turd" is a good example of perhaps the right product being designed by the wrong people. And Apple's XServe is another example of a failed attempt. So, how can companies be successful in new market segments? First rule: Know your target market. Second rule: Get the right people for the job. Don't just assign someone based on seniority or past glory in other market segments. Third rule: Don't underestimate the amount of work and capital that it will take to successfully bring a product to market. Last rule: Understand your goal. If you don't understand what it is, or how to get there, you lose.